The subject areas in which the awards are granted are rotated every year to recognize research in the fields of the humanities, social sciences and the arts, as well as in the natural sciences, physics, mathematics and medicine – fields that are, in contrast to the more traditional areas of science, highly specialized and interdisciplinary in scope. This year's prize winners, in addition to Jürgen Osterhammel for Global History, are: Marilyn Strathern, University of Cambridge, for Social Anthropology, Detlef Lohse, University of Twente, for Fluid Dynamics, Eva Kondorosi, Research Centre of the Hungarian Academy of Sciences, for Chemical Ecology. The Balzan Prize for Humanity, Peace and Fraternity Among Peoples was attributed to Terre des Hommes (Switzerland). To promote up-and-coming researchers, the laureates are obliged to spend half of the prize money to finance research projects preferably conducted by early career researchers. – The Balzan Prize is awarded annually in four rotating disciplines and is endowed with prize money of 750,000 Swiss francs (670,000 euros). The laureates spend half of the prize money mainly for the promotion of early career researchers. 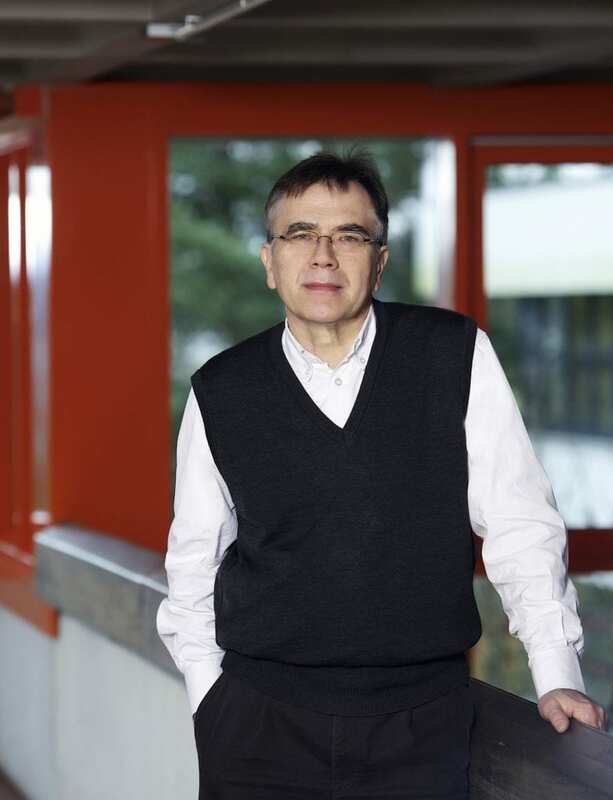 – Jürgen Osterhammel follows Arno Borst (Balzan laureate 1996) and is the university's second historian to earn the Balzan Prize. Last year, the Konstanz researchers Aleida and Jan Assmann won the Balzan Prize 2017 in the category "Collective Memory".